An EXCELLENT start for your puppy, encouraging proper growth and vitality. Kenya Labradors HIGHLY recommends it! At Kenya Labradors, we rarely are impressed enough by any product to give it our full endorsement. However, after seeing the results of NuVet Plus in the lives of our own dogs, we made this supplement an essential recommendation. In our opinion, NuVet products work as advertised. NuVet and NuJoint are not available through retail stores; you can order the products online by clicking the link below, or call toll free and use the code number that helps us track referrals. NuVet scientists, veterinarians and formulators began with the premise that most pet diets are lacking the proper amounts of vitamins, minerals and antioxidants. There are important nutrients that animals once received when they were living in a more primitive environment that are not available in the modern diet. Commercial pet foods contain numerous by-products that can make them poisonous, toxic and incapable of reducing the devastating effects of unstable oxygen molecules, also known as 'free radicals.' Free radicals have been implicated in more than fifty health problems in humans and animals including various forms of cancer, heart disease, arthritis, cataracts and premature aging. Based on the most current medical, veterinarian and nutritional reports, NuVet Plus is believed to combat the onslaught of free radicals in our dogs. This unique formula consists of precise amounts of vitamins, minerals and high-potency antioxidants that when combined, create a synergistic and powerful boost to the immune system. NuJoint Plus is a natural anti-inflammatory hip and joint therapy, formulated with the finest pharmaceutical, human grade ingredients. Major considerations in formulating NuJoint Plus™ were the pharmaceutical grade quality of ingredients and their healing values, as well as the bio-digestibility and utilization into the cellular framework. NuJoint Plus™ has been formulated by leading Veterinarians and Scientist to contain precise percentages of Glucosamine, Chondroitin, Methylsulfonylmethane (MSM) and Vitamin C which will help to quickly and effectively reverse and heal the devastating effects of osteoarthritis. These supplements come in a tasty chewable tablet that we give to our dogs like a treat. 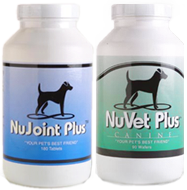 We feed high grade foods and supplement with NuVet Plus and NuJoint. Our dogs keep beautiful, shiny coats, strong clean teeth, sharp vision, and stay happy and healthy. We easily recommend both products. We believe these enhance the quality of life for our dogs, and may help them live longer. And the dogs love it! NuVet Plus is designed to combat free radicals and assist in providing your puppy with the vitamins, minerals herbs and antioxidants it needs to maintain a healthy lifestyle into old age. The results are noticeable and the company guarantees their product or your money back. The NuVet Plus videos above are worth watching. For puppies, NuVet Plus fills the immunity gap all puppies experience. 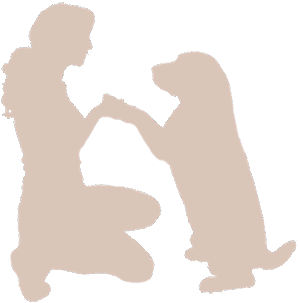 As the puppies leave mother's milk, maternal antibody effectiveness begins to reduce. As the weeks go by, your puppy's immune system becomes more vulnerable. At eight weeks, the immune system is weakened by the stress of adoption and exposure to new bacteria and viruses. Puppies have immature immune systems and NuVett Plus strengthens their immune system, while building and strengthening the cardiovascular, skeletal and nervous systems. Vaccines are only effective if the immune system can respond properly. Starting this supplement now is important to helping your puppy grow into a healthy adult. The first two years of your dog's life is critical in laying the foundation for the future. NuVet Plus promotes a strong immune system, healthy heart, lungs, liver, and kidneys, and strong nerves, muscles, and connective tissue. NuVet Plus improves the luster of their skin and coat while protecting against allergies, skin and coat problems, digestive issues, etc. 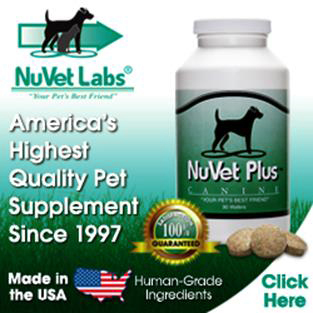 Dogs that are on NuVet are less likely to suffer from allergies. For older dogs, NuVet Plus and NuJoint help protect against, tumors, arthritis, premature aging, cataracts, heart conditions, diabetes, and many types of cancer, while extending the life and improving the vitality of many dogs. NuVet Plus and NuJoint promotes proper digestion, higher energy levels, resistance to disease, healthy joints and mobility, proper organ and nerve function, and a strong immune system. Affordable – natural, water soluble. Eight years and a team of veterinarians, physicians, pharmacists, and & nutritional scientists dedicated to the development of NuVet Plus! 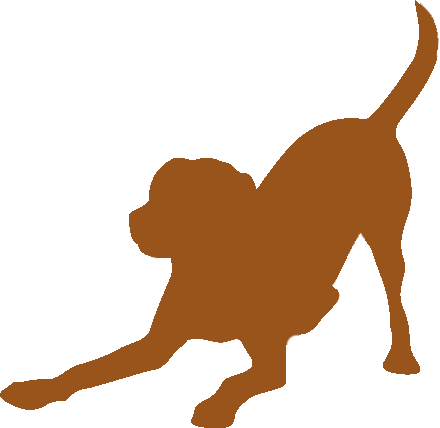 On the market for over 15 years / one of the oldest United States pet supplement companies. Real uncooked chicken liver – it's paddle dried by a patented process to preserve its Omega fatty acids. Not heat treated (heat destroys vitamins A, E and B1) – and why NuVet Plus wafers crumble easily. Pure because it's produced with human-grade ingredients at a FDA certified manufacturing facility. 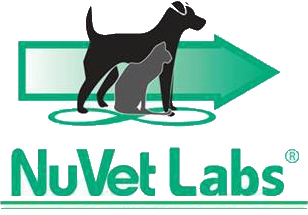 If you don't see a noticeable difference in your dog, NuVet will give your money back!